We all know that drinking water is good for our health. How much do we really need to drink every day? Doctors say that from six to eight cups, but how easy to remember and count them with our hectic lifestyle? 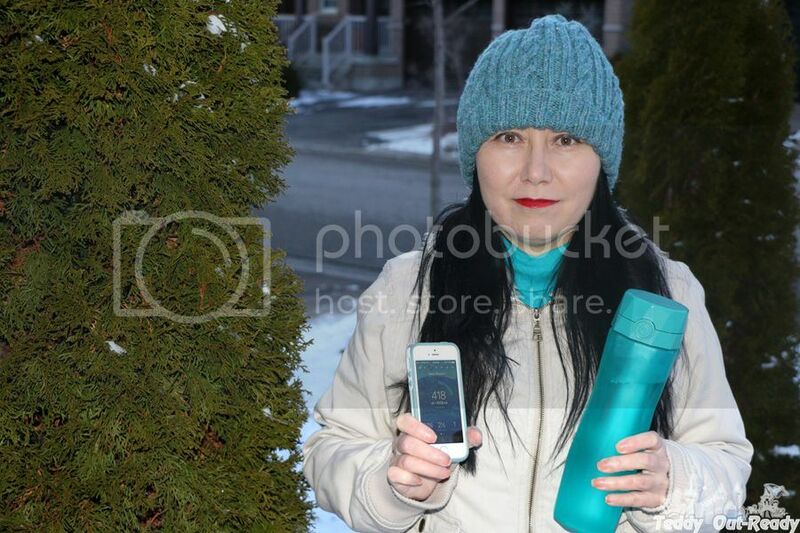 I would never have thought how little water I am drinking until I tried Hidrate Spark 2.0 smart water bottle. I drink lots of liquids like coffe, tea and juice during the day but when it comes to water I just do not remember that. What makes Hidrate Spark 2.0 smart that it tracks your water intake. 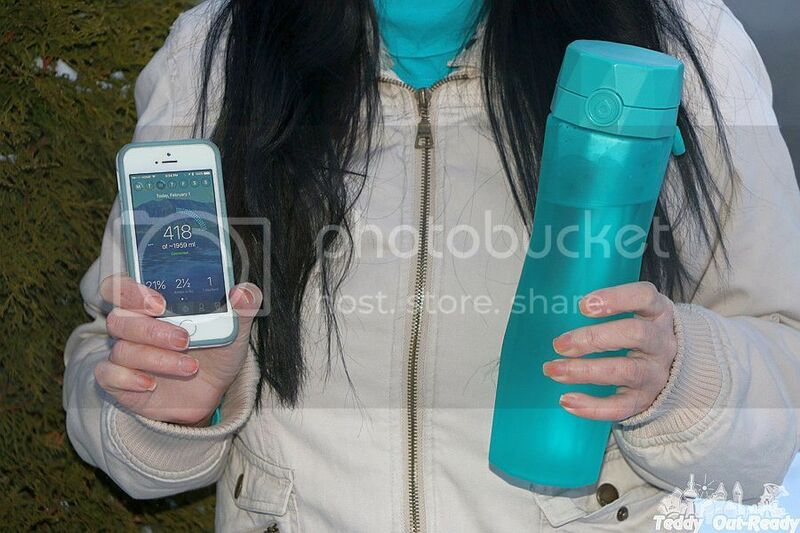 The water bottle comes with special app and records how much water you consumed. The Hidrate Spark 2.0 app sets the desirable amount you have to drink based on your weight, gender, lifestyle and season. If you exercise you definitely need to take more water, during summer we all need to drink more to avoid dehydration. Hidrate Spark 2.0 has all the information in one app. 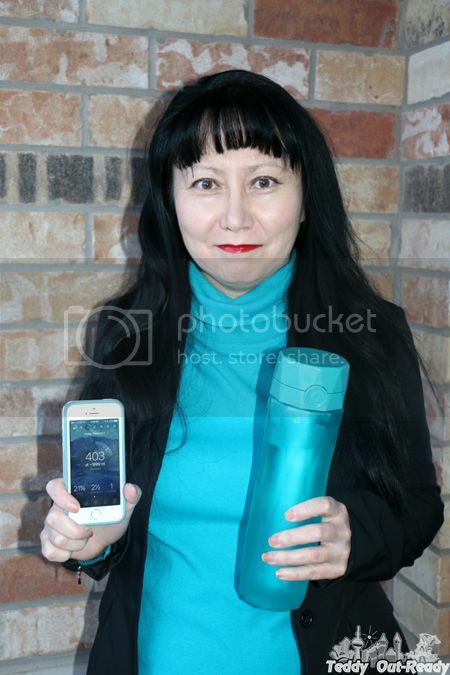 It is also designed to give you some historical data on how you doing with your water, if you drink enough or not. First days when I started using Hidrate Spark 2.0 bottle, I realized that I drink one- two cups a day and sometimes even less. When I see the results in numbers, I understand that my intake is pretty low. So let the journey begin; now I have a great companion to track the amounts I take. Hidrate Spark 2.0 bottle glows as a reminder to take a sip throughout the day. Our kid likes when the bottle glows and tells me about that, mom is always busy and sticks to the computer screen. I prefer alerts coming through the app, they are better fit my browsing life, and they are funny by the way. Hidrate Spark 2.0 app syncs Fitbit & Apple Watch & major digital devices (check the full list here). I installed the app on my iPhone and it works great, it connects to the bottle via Bluetooth. Hidrate Spark 2.0 bottle has pretty interesting design. It looks like it covered with diamond shaped facets and has nice ergonomic grip for better handling along with a holder attached to it. There is also an indicator how much water you can fill the bottle up to. Using Hidrate Spark 2.0 you can locate your bottle, in case you lost it or forgot somewhere, the app saves the last location it synced with the bottle. I like that Hidrate Spark 2.0 offers bottles in various colors, I have chosen teal and there are also pink, purple and black right now on their website. Overall, I am quite happy with my bottle, it offers very simple solution to being healthy just by tracking your water intake. I think Hidrate Spark 2.0 would be useful for everyone, no matter if you exercise regularly or trying to be healthier this year, everything starts with water.